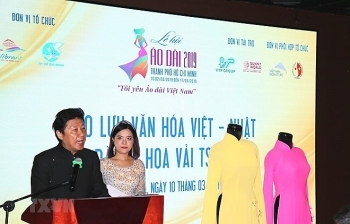 Fashion designer Thủy Nguyễn will organise the show Tình Tang (Folk Sound) in HCM City next week to celebrate the last eight years of her career. 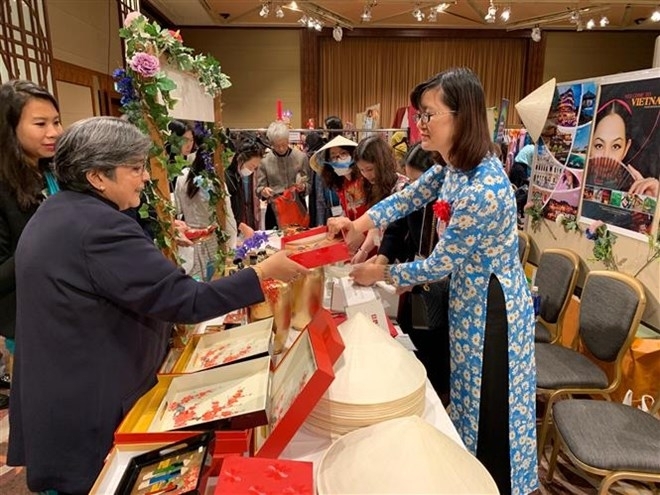 The Women’s Association of the Vietnamese Embassy in Japan attended the 43rd charity fair of the Asia-Pacific Ladies Friendship Society (ALFS) in Tokyo, Japan, on April 10. 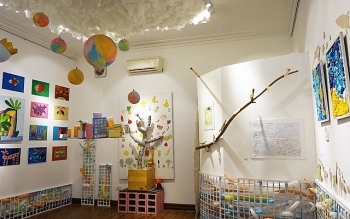 An exhibition, with the aim of bringing the positive energy source of autism to the community, was held on April 2 in response to World Autism Awareness Day (April 2). 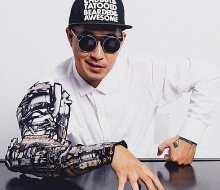 According to the World Happiness Report 2019 released by the Sustainable Development Solutions Network (SDSN) on March 20, The International Day of Happiness marked by the UN in 2013, Vietnam's score in happiness is 5.175, an increase compared to its score of 5.103 in last year's report. 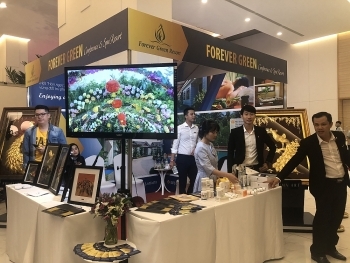 (VEN) - The third edition of the Vietnam International Flora Expo (VIFE), held (March 26-28), attracted the participation of 14 artists and floral designs from many countries including, Singapore, Germany, Malaysia, America, South Korea and Thailand. 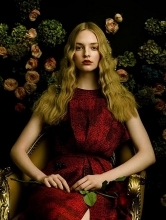 The Vietnam Fashion Week Autumn-Winter 2019 took place from March 22-24 at Hanoi Bach Thao (Botanical) Park, featuring 15 collections by 14 designers from Hanoi, Thua Thien-Hue, and Ho Chi Minh City. 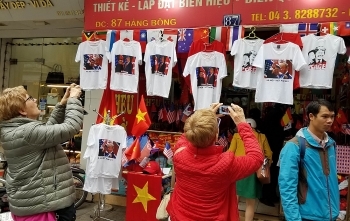 (VEN) - Some Hanoi's merchants celebrated the second DPRK-USA Summit in the city on February 27-28. 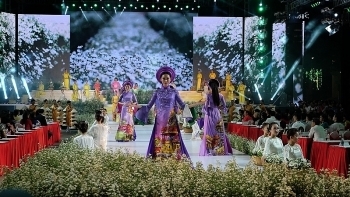 Ao dai (Vietnamese traditional long dress) decorated with Tsumami flowers – Japan’s traditional fabric flowers – were showcased during a cultural exchange in Ho Chi Minh City on March 10. 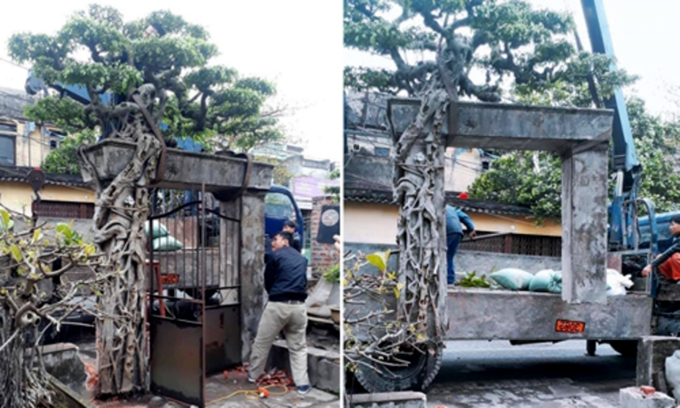 A Hanoi plant collector has persuaded a man to sell him a tree growing on top of his gate frame along with the gate. 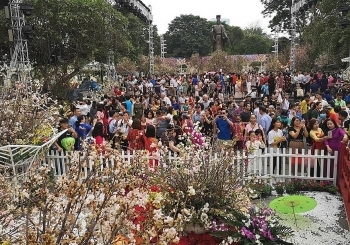 A festival of ao dai, the national dress of Vietnamese women, kicked off on March 2 at the Nguyen Hue pedestrian street in downtown Ho Chi Minh City. 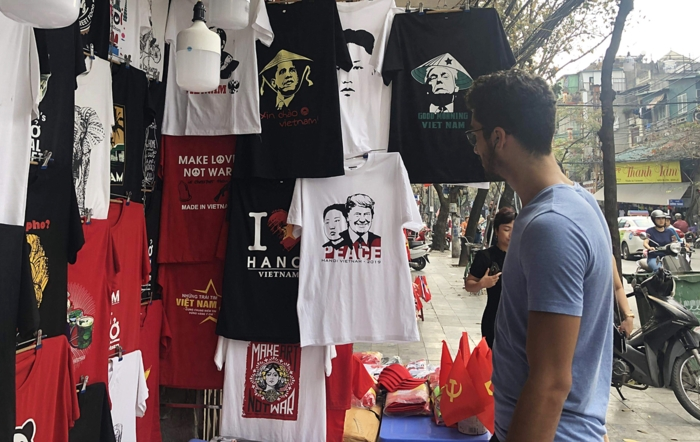 A Hanoi T-shirt shop owner has hit upon the idea of using Trump and Kim’s images ahead of their summit this month. 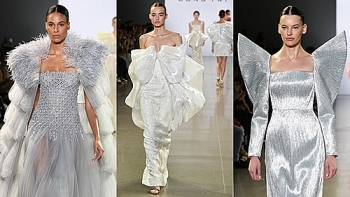 Cong Tri’s 2019 fall-winter collection he unveiled at the New York Fashion Week Monday has come in for much praise.